Our continually expanding product range includes both established and state-of-the-art technologies, prosthetics, enhanced by outstanding after-sale support. 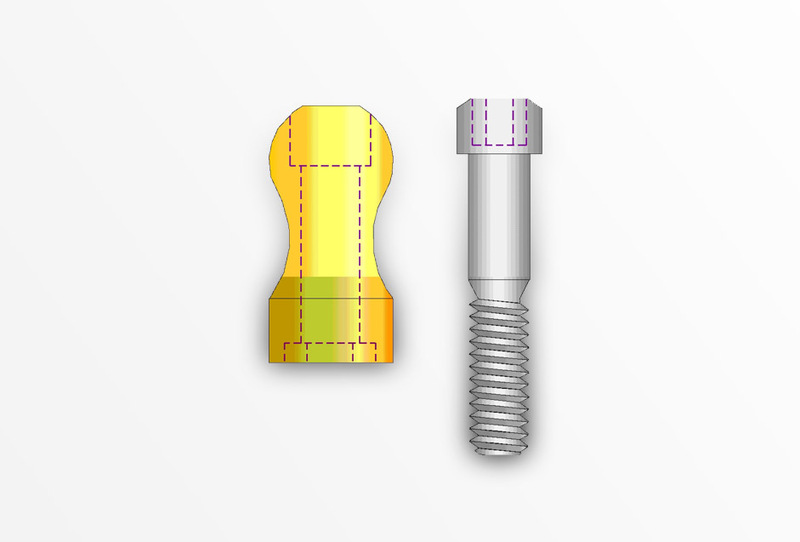 Use of digital methods in place of traditional techniques for dental procedures are increasingly popular, Southern Implants have innovative CAD/CAM solution for the field of digital dentistry. Screw-retained restorations allows for easy and nondestructive retrievability of the restoration. 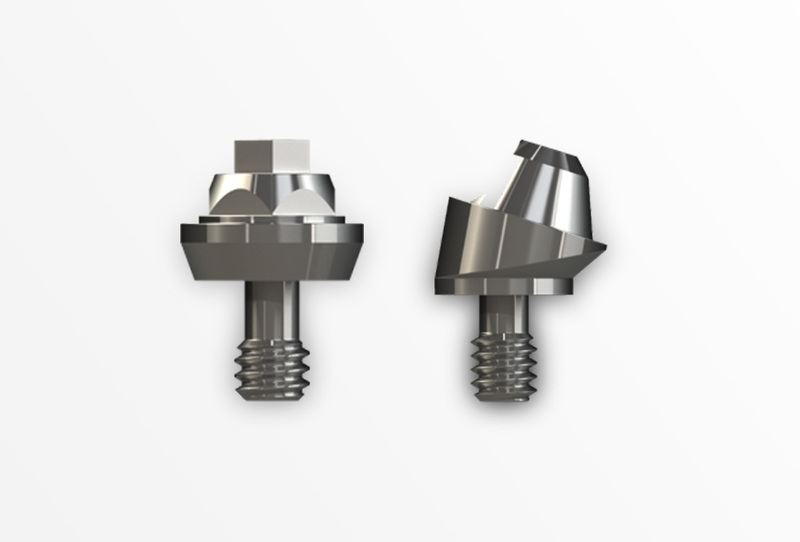 Screw retained restorations are designed to be screwed directly onto the implant or onto a screw retained abutment (Compact Conical Abutments). The advantages are the restoration can be unscrewed and repaired, maintenance, cleaning and alterations can be done without damaging the substructure, restoration or implants. A cement-retained restoration is chosen for one of two reasons; to correct the prosthetic axis of an implant where ideal positioning was not possible, or as a personal preference of the restorative dentist. 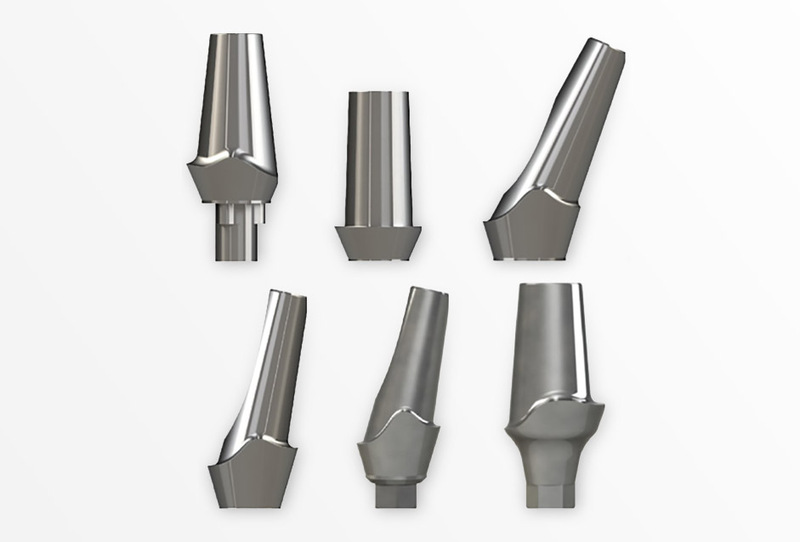 Although cement retained restorations are becoming less popular due to irretrievability of the restoration, Southern Implants continues to offer the following Cosmetic Abutments. Overdentures are recommended for the mandible only. Free standing implants in the maxilla have an extremely poor prognosis. Overdenture Abutments will give stability and retention to the denture but only limited support. A meso bar or fixed bridge will therefore always be superior. The overdenture abutment is therefore selected for primarily financial reasons, ie. it is usually a compromise treatment. Overdenture Abutments should be placed as close to the mental foramen as possible to maximise lateral stability and minimise “rocking”, ie. 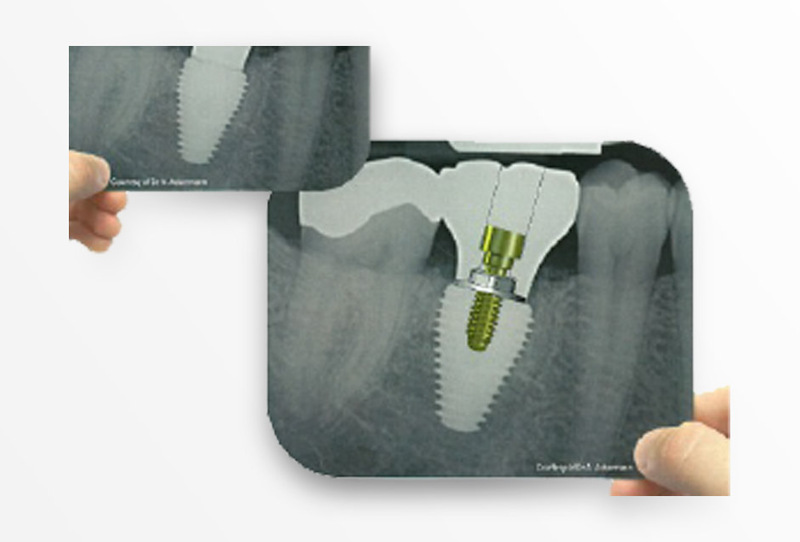 ideal implant placement is not the same as one would choose for a doldar bar-type restoration. Southern Implants was established in 1987 to develop, manufacture and distribute dental implants. Southern Implants has been a pioneer in this field over the last two decades and has contributed extensively to ongoing enhancements with respect to the osseointergration of implant devices, surgical techniques, patient education and options for treatment. Our company is focused on the top-end specialist sector of the implant market. Our product range is continually being expanded to incorporate the newest technologies and trends. Where many of our competitors are rationalizing their product range, Southern is offering more choices. Southern are made from ASTM-F67-95 Grade 4 pure titanium, with a tensile strength of 550 MPa. This surface is enhanced with abrasion and chemical conditioning. The surface has been proven by way of extensive animal and clinical trials and has been in use for more than 16 years… Read More.